Mold & Asbestos Testing Queens, NY | ProActive Environmental Corp.
As the largest of the five boroughs of New York City, Queens is known as the most diverse place in the world. 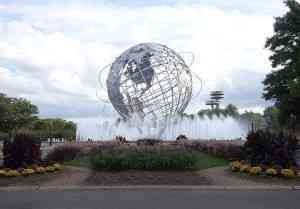 With over 170 different languages spoken in Queens, there is no doubt that you will find something of interest. The ionic 7-train will help take you to attractions that Queens has to offer. From Citi Field to Flushing Meadows-Corona Park, there is especially a lot for families to do here and enjoy on a sunny day. It's also not far from airports like JFK and LaGuardia, so it is a must for people coming to New York City for the first time!